Thank you for joining us at CES 2018! 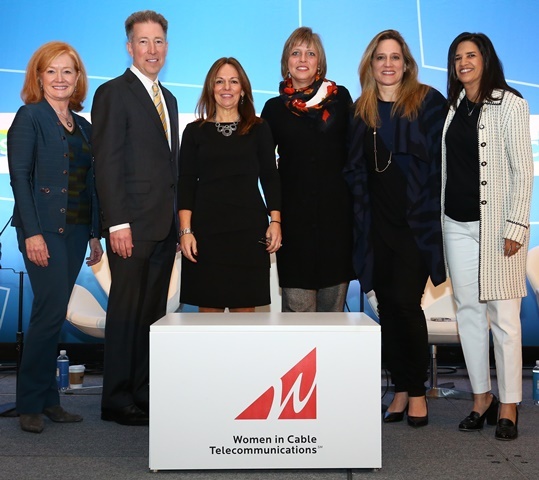 WICT’s expert panel shared how to advance your tech career and highlighted the latest workplace research on gender, including the business case for inclusion from growing the corporate bottom line to improving staff morale and providing more innovative solutions. 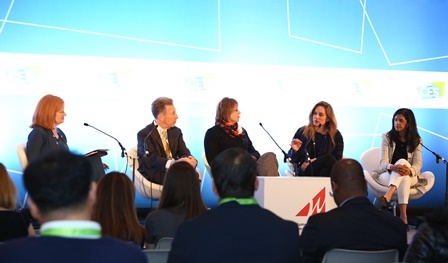 Click here to view the slides from the panel discussion.